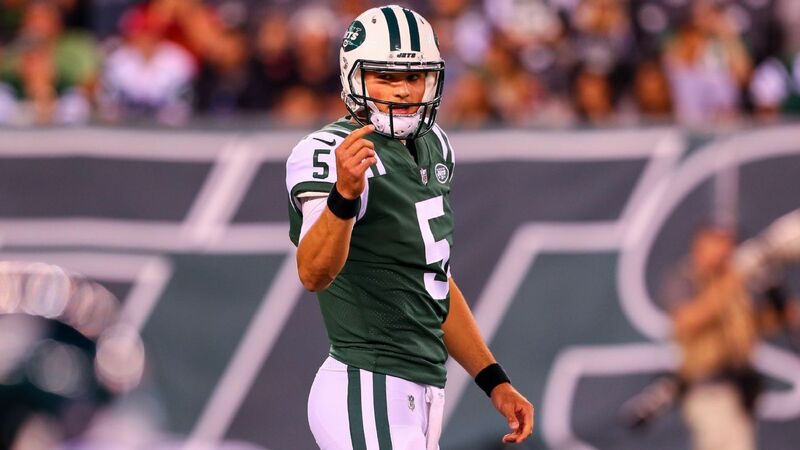 The Oakland Raiders have cut quarterback Christian Hackenberg, a move that comes three weeks after they had acquired him from the New York Jets. Hackenberg never entered a game in two seasons in New York, and won’t do the same for Oakland, either. The Raiders had traded a 2019 conditional seventh-round pick to the Jets for him. It continues a rocky run in the NFL for Hackenberg, the Penn State product who was a second-round pick in 2016. In two seasons of inactivity in New York, he became a historical footnote — the first quarterback in more than 30 years who was drafted in the first two rounds and didn’t play a snap in his first two seasons. Also Tuesday, Oakland signed free agent defensive tackles Frostee Rucker and Ahtyba Rubin, and waived linebacker Brady Sheldon.